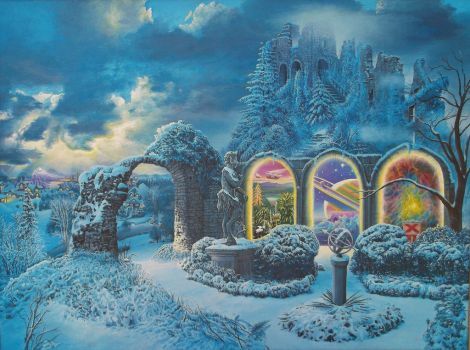 James McCarthy has lived in Florida most of his life, but is fascinated by the changing seasons and especially the beautiful mystery and melancholy of Winter. He is interested in the passing of time, life, death and the nature of scientific and artistic creation. Ultimately, he longs to know if life’s Final Door is a door to eternity or oblivion.